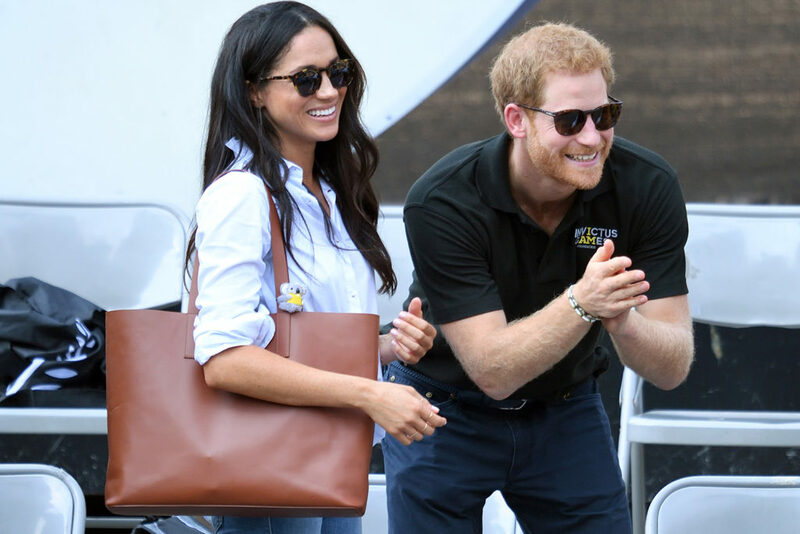 It has been nearly a year since the Toronto Invictus games, where Prince Harry debuted his lovely girlfriend, Meghan Markle, and Meghan Markle debuted an elegant leather tote bag. 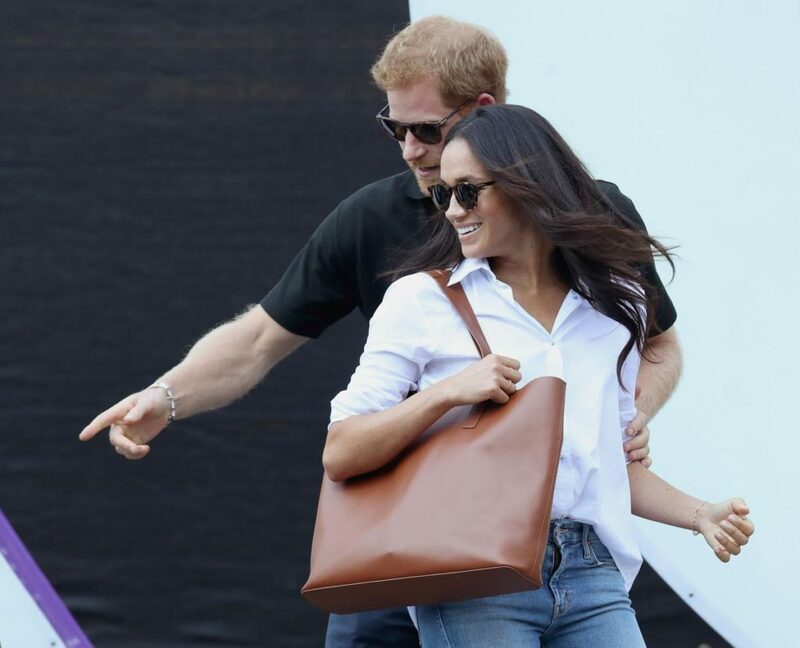 The tote bag, Everlane’s staple Market Tote, remains on-and-off a waitlist in Meghan’s classic cognac color. A. Full. Year. Later. While this immediately speaks to Meghan Markle’s impact as a style icon, it also speaks towards Everlane as a brand. We took a Deep Dive into the Everlane brand, and why Meghan Markle loves their product line so much. 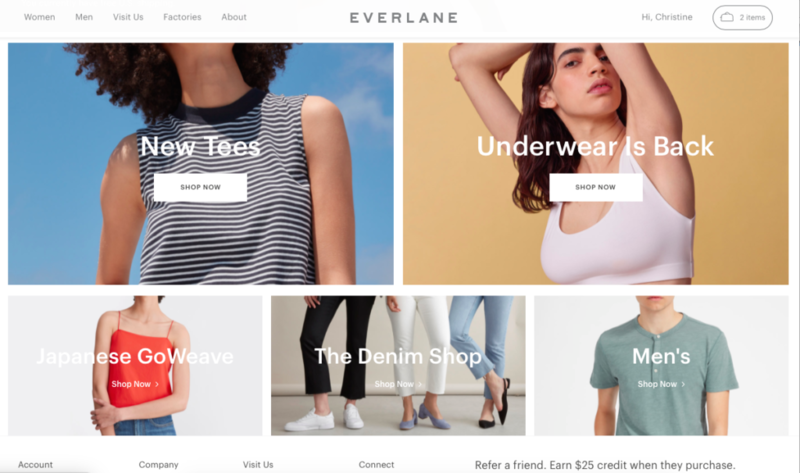 Everlane launched in 2010 as an online-only outlet focused on transparency – transparency in pricing, ethical creation, and branding. Their focus is not on trends, as the brand abhors and rejects the “Fast Fashion” principles of, say, H&M or Zara, but rather embraces the investment piece. 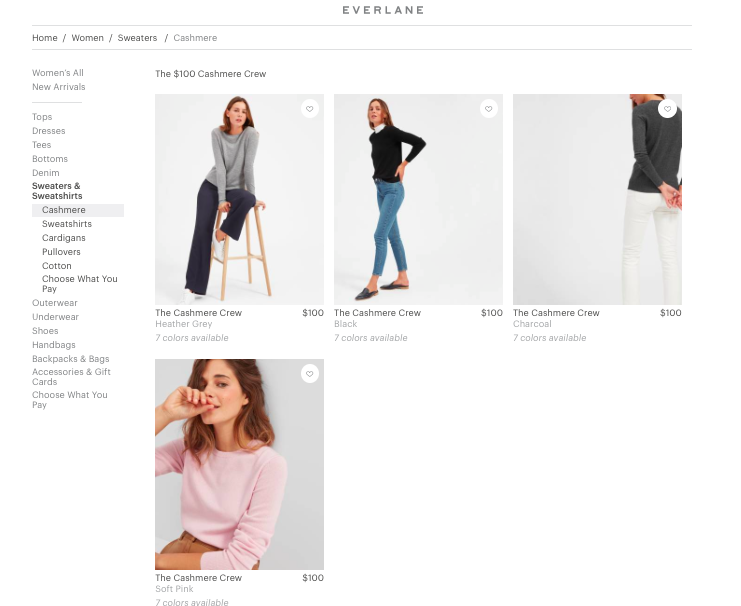 The Everlane website proudly boasts, “[w]e want you to wear our pieces for years, even decades, to come.” Everlane isn’t looking for you to splurge on a huge haul of multiple items, but rather they’d prefer that you invest regularly in key pieces to update and accentuate your wardrobe. 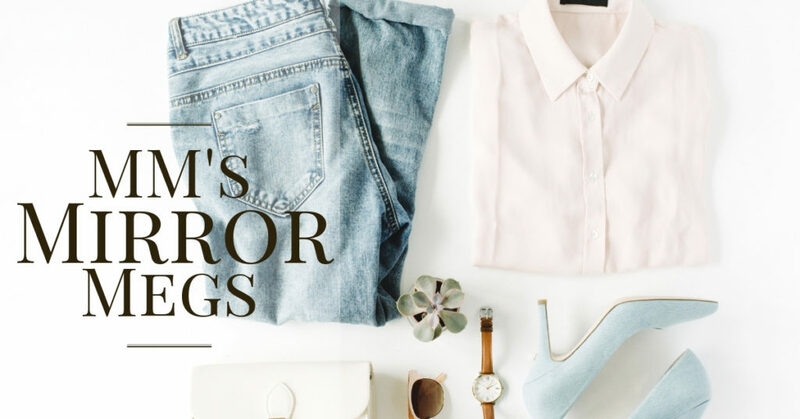 When you dive into Meghan Markle’s personal closet, you’ll notice a shocking lack of fast or cheap fashion – she prefers an investment piece, like classic ballet flats, premium denim, or a leather tote that will last forever. In addition to investment pieces and multi-way transparency, Everlane focuses on high-quality, ethical sourcing and materials. They show photographs and video tours of their factories and facilities around the world. They share the cost of labor and the wages their workers receive. 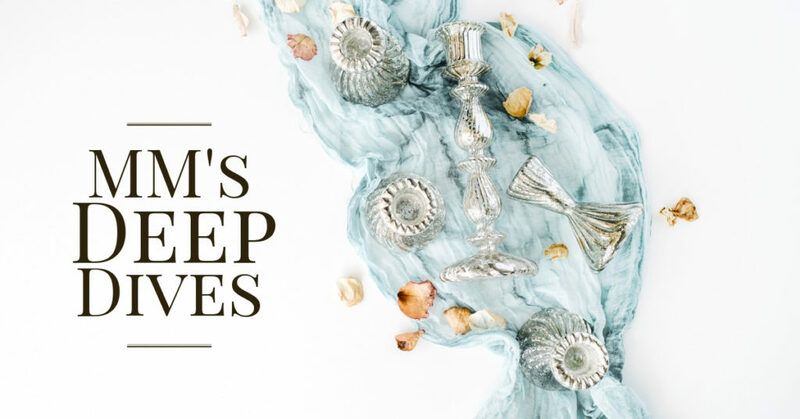 They even divulge the markups they place upon each item, and occasionally allow us, the consumer, to pay more or less for those markups with their Choose What You Pay model. 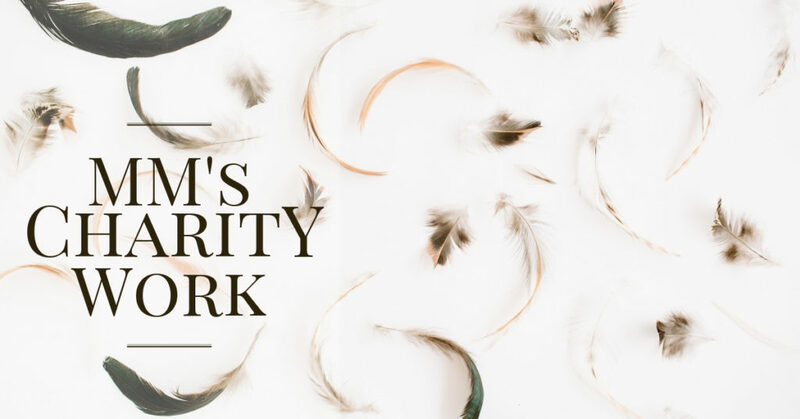 Ultimately, they are setting a standard for the anti-sweatshop fashion brand, insisting on a humane, ethical, fair trade environment from the seamstress to the shop floor. 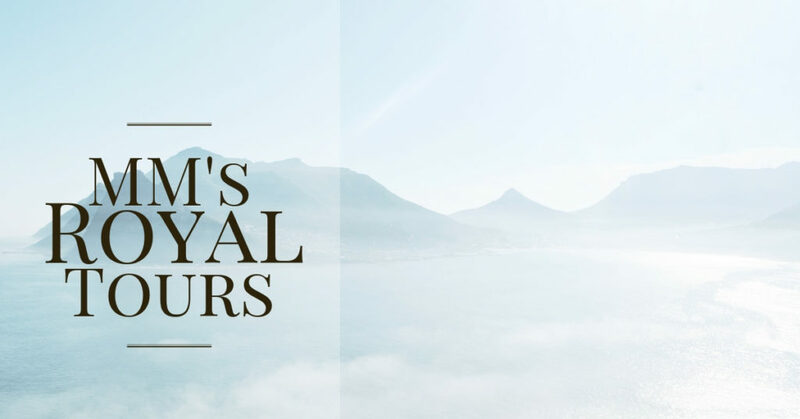 Many brands are moving towards a more ethical creation of their product line, but Everlane is setting a gold standard – an image that Meghan Markle is likely to appreciate, given her status in the public eye. Meghan’s support for an ethical brand is a point in her court as well. Women of Meghan’s heightened status cannot dip their toes into murky, scandalous waters. 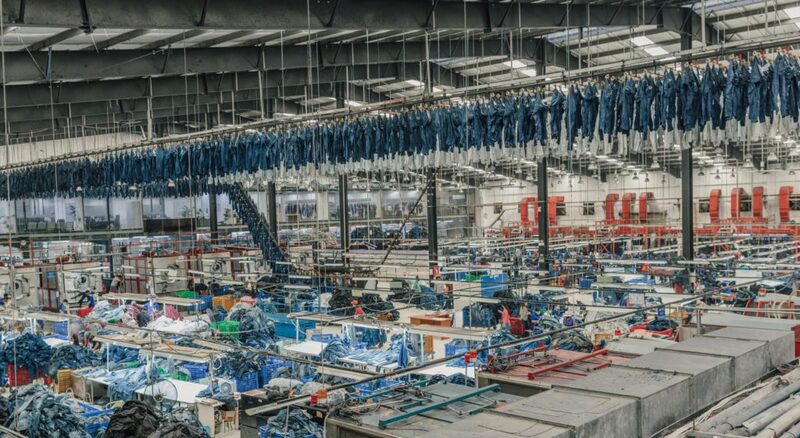 Everlane’s extremely high bar for quality and care for their workers sets them apart – it is hard to fall into a sweatshop scandal when your standards are so high and your practices are so transparent. And there is that concept again – transparency. And yet, Everlane’s own self-promotion is absolutely opaque, in the sense that they reveal nothing about their customers. Everlane has no press page, no shameless self-promoting blog listing off all the celebrities who love their products. It requires a deep Google search to find pictures of celebs wearing Everlane, which these celebs probably appreciate more than we know. Everlane respects their clients privacy, and even our secret contacts with the brand rarely reveal the information that we request of them. Although celebrities appreciate their privacy, that doesn’t entirely explain why Everlane is so loved by the super-stylish, or how the brand has become so cool. 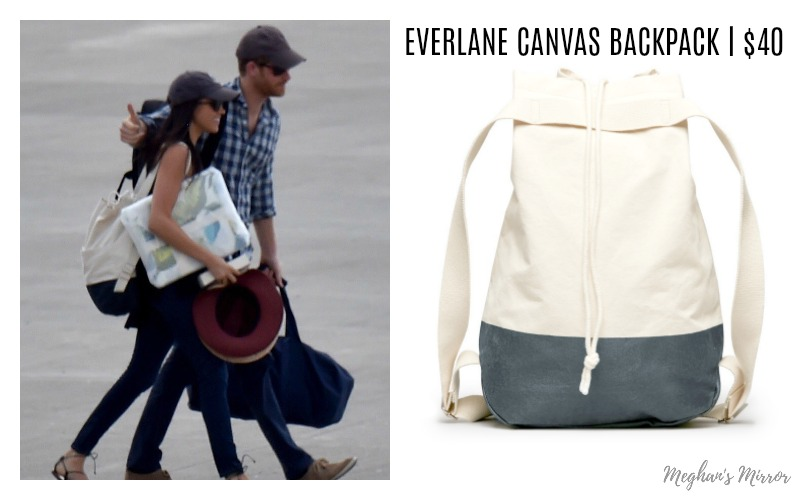 It isn’t just Meghan Markle who loves Everlane, or Prince Harry, who has started wearing their pieces as well (by choice, or were they gifts from his beloved? Who knows, he looks great in their sweaters). Gigi Hadid, Angelia Jolie, and Gal Gadot have all shopped the brand for everything from kitten heels to their iconic denim. 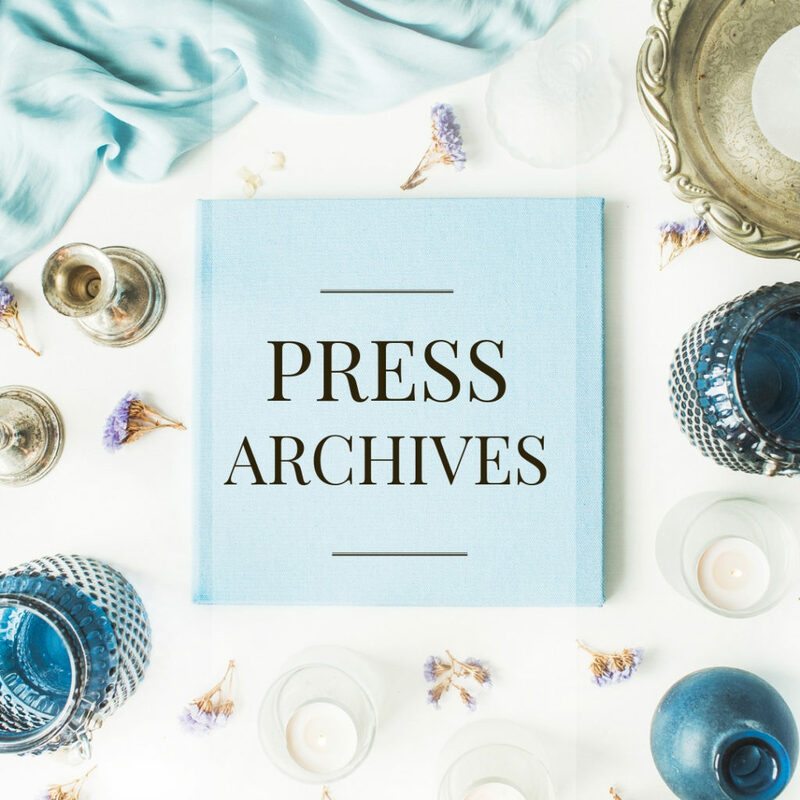 The brand is cool because it is effortless, fuss-free, and easy. 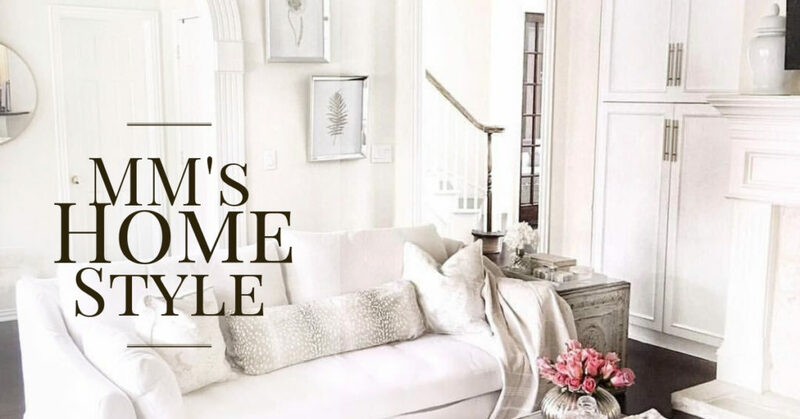 It is California-cool trends meets French-classic investment pieces (which is basically how we describe Meghan Markle’s style on any given day). The question we are asked the most is, what will Meghan Markle wear in the future? We stand pretty confidently on the prediction that Meghan will indeed look to Everlane again for her fashion finds. 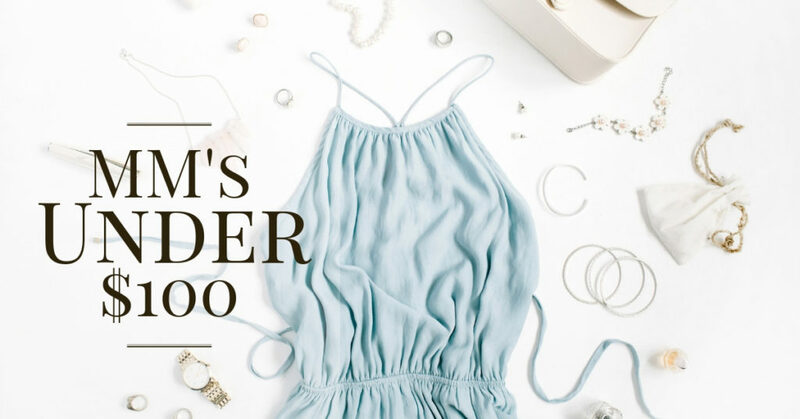 She will almost certainly be in need of a cashmere sweater or a crisp white shirt in the future, and family holidays to Mauritius or Namibia would require a breezy, ethically-made linen sundress. The brand speaks to Meghan’s aesthetics as well as her morals, and even suits her new role as a member of the British royal family. So, what will become the next Meghan Markle/Everlane iconic piece? The Market Tote has truly stood the test of time (Nearly twelve months later! ), and our editors personally love the tote’s quality and timeless style. We’d love to see Meghan make their cashmere sweaters closet-staples, as their quality and price can’t be matched. 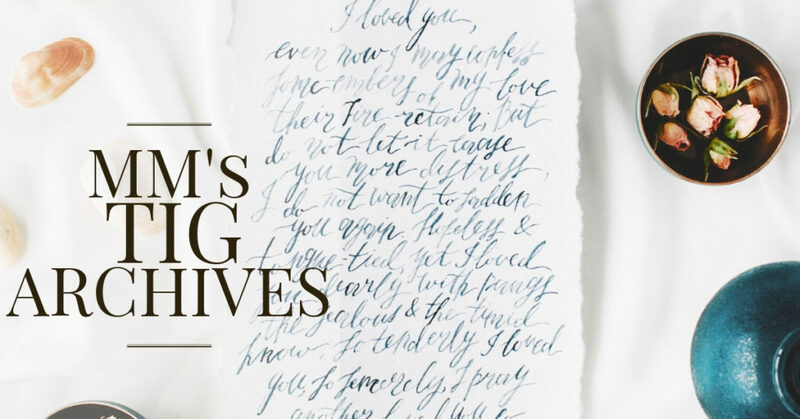 Only time will tell us what Meghan wears next from this game-changing brand, but you can be sure of one thing – you’ll hear about it here first. The Invictus games in Toronto were actually last year, which is not two years ago ?. I was thinking the same thing, has it really been two years? Yikes. Nope. Whew! i.e. first sentence should say ‘nearly a year’. I’m so excited to see the Duchess over the next couple on days. 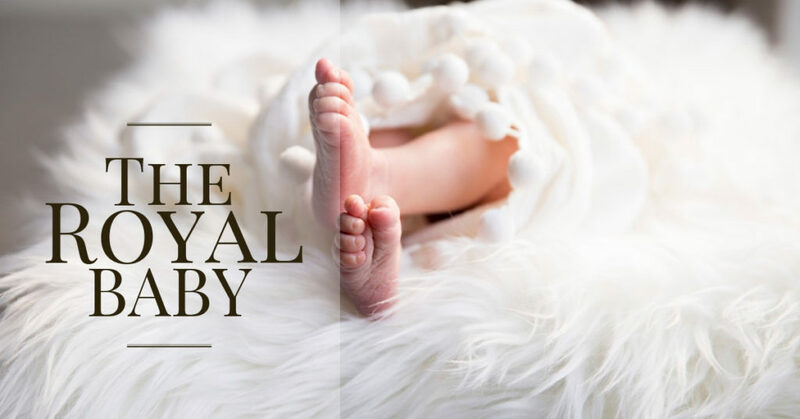 Tomorrow’ then then the christening, then in Ireland. Hope you are well Lauri. I know I keep checking every morning to see if she’s turned up at Wimbledon yet!! I’m super curious to see her summer fashion. Will she continue with the blush pink/ cream colors she’s been rocking lately or will she turn to brighter colors? I can’t wait!!! I’ve been doing pretty good, just trying to stay cool!! Do you have any fun summer plans?